Since its launch in 2008 Spotify has been a great success. Compared with the leading music streaming applications like Pandora and Grooveshark, this digital music platform has been evolving steadily. With Spotify, you can listen to free music on a click, organise and manage your playlists and enjoy them at leisure. The interface is so friendly that you won't feel any hurdles to navigate through the application. With the recent update, the developer has taken yet another leap towards excellence and making this platform not just a music-streaming engine but much more than that. Here is some good news for the Spotify users. The improvements in the Spotify that come with this update were unexpected. The developers have taken the Spotify from just music to an all entertainment section with the new update. Now apart from listening to music tracks from artists and album, you could enjoy video streaming and new updates. Not just that, the "NOW" would sync the music to your moods. With the latest update, you will be able to watch views and shows on your device, follow subscribed channels and watch them offline when you need. At a low Premium account subscription charges of 10$, you could change the way your entertainment has been so far. Video feeds from channels like Comedy central, ESPN, NBC, Amazon and Netflix which can be enjoyed at HD quality. Also you can enjoy regular news in touch with the world and know what’s happening in the entertainment industry. This addition to Spotify is launched with a similar idea on which the "Sentence" by Beats music operates. The "NOW" start-up would offer mood based playlists. The user could switch and select any mood or scenario and this would generate a custom playlist. The list updates providing recommendations regularly to fit the moods of the user. The application is design to learn the preferences of the user, keep track of the patterns and thus customise itself accordingly to deliver a better service. This would help the software to learn about your taste and section of interest and thus recommend what suits you aptly. Resulting the app would be a better companion to the user and the adaptation would result in a better interaction between the human and the interface. 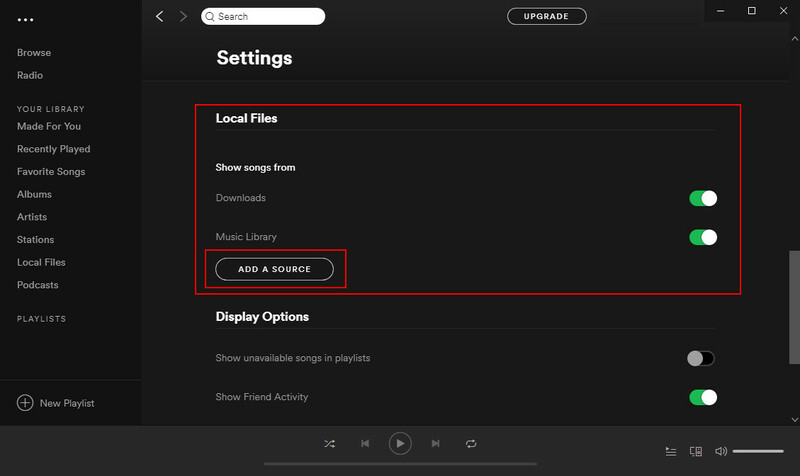 This is a rare and unique feature for a platform like Spotify. This uses the sensors of your device to keep track of your movement when you are exercise and then sync and organise music tracks, change tempo of the music in rhythm with your speed boosting your mood and causing adrenaline rush, boosting your stamina. This is a perfect companion for your jog and exercise schedule. 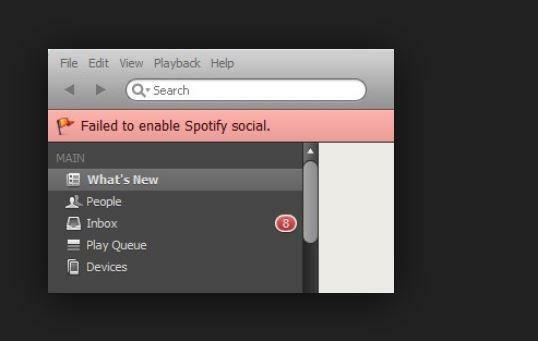 Spotify also announces an update for the desktop version. The application will be powered by the Musixmatch. This would make lyrics a seamless part of the desktop application. Now you could enjoy lyrics with the music and sing along to get the best of the music listening experience. The interface will have a lyrics button, which when clicked would lightup the fun. Also you can browse and search lyrics from the database using the Explore feature. Musixmatch has been voted among the best lyrics application with millions of lyrics instantly available on the go. 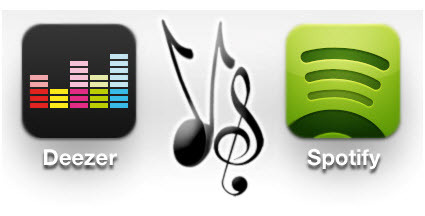 Now when these two great creations would work together, you cannot wish for less or fail to enjoy your music. The improved friends section is a surprise, just scroll down to know about your friends favourite. You can follow what they follow, listen to their playlist and much more. By default, the updates get installed automatically on the device. If you have disabled this featured or it is restricted by your device setting then it won’t happen automatically. In that case, you would get a notification for the new available updates with an option to install the new file and feature. If this pop-up notification does not display, simply go to the "help" menu and then "About Spotify". A message would or notification would be there (depending on the device). Click on the message and you would be redirected to the download link (for desktops). Open the PlayStore for Andriod or the Apple Store for iOS users. Go to the installed apps list on the interface. 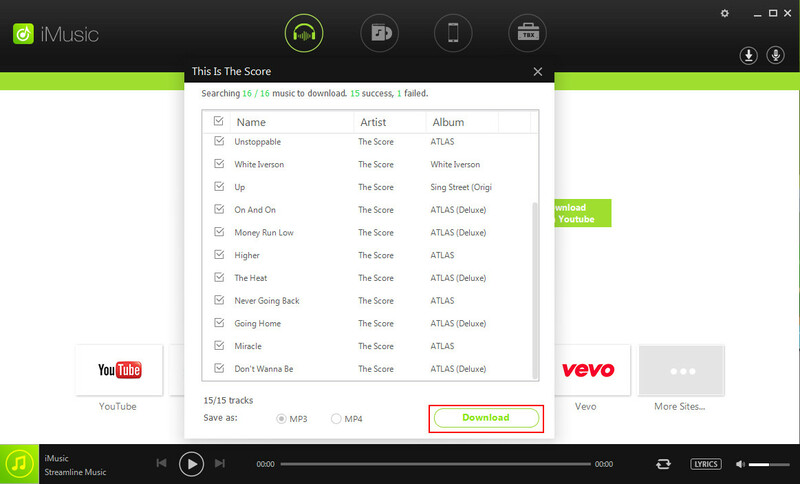 If there is any update in the software, the Spotify link would categorised in the Update subsection. Open the link and select update, the updates will be installed to your device. 1. Now you cannot choose where to store the offline playlist. 2. Spotify does not appear in the device notification panel. 3. The drag and drop feature, where you could drag the music tracks from you PC to the playlist directly, does not work. You manually need to add each track from the "local tracks list". 4. 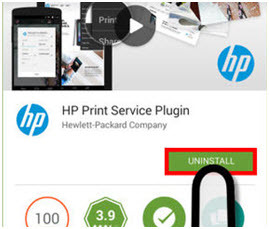 Many users of different devices (different models and companies) have reported regular crashing of the application.